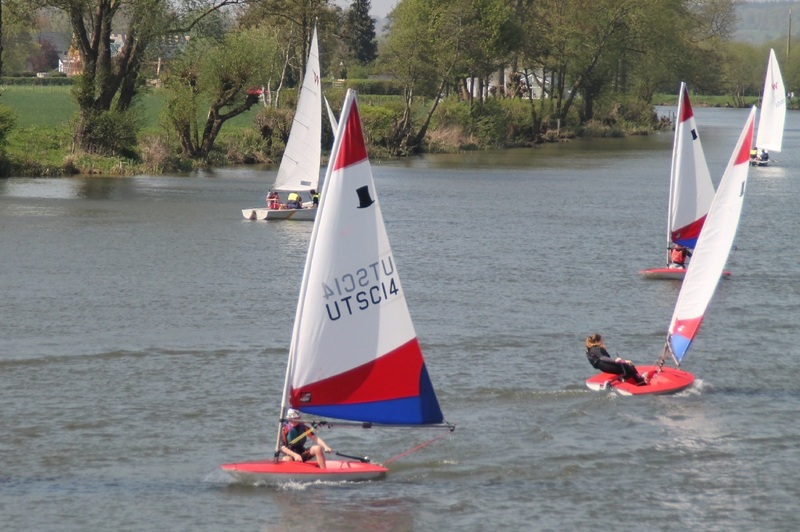 Upper Thames Sailing Club : New Toppers! 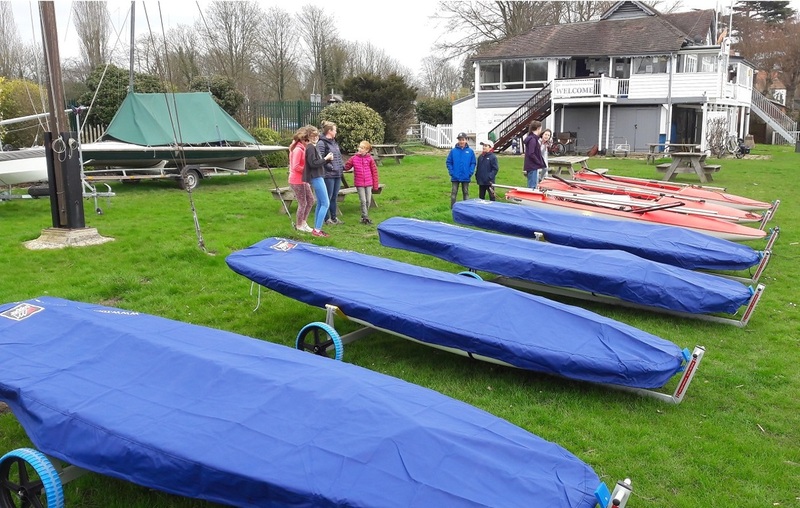 Lots of shiny new Toppers – the Club is continuing to upgrade its fleet of club boats. After new Oppies last year and better Wayfarers, the latest arrivals have been introduced to the club lawn! The first Cadet Day of the season was well attended, despite many families being away on their Easter holidays. 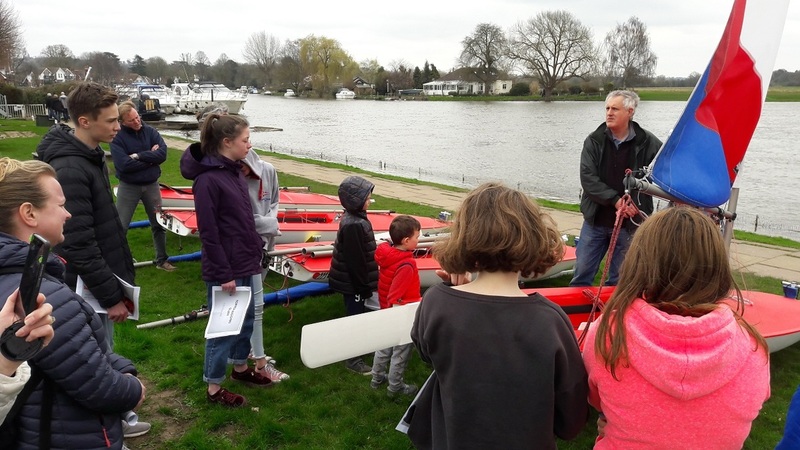 A Topper Tour from Alan Markham was the main focus, mostly to learn the differences about the ........ new boats, followed by Happy Hour with a parent and sailor briefing in the bar.